For those interested in our judging methodology, here’s a breakdown of the point system we use. 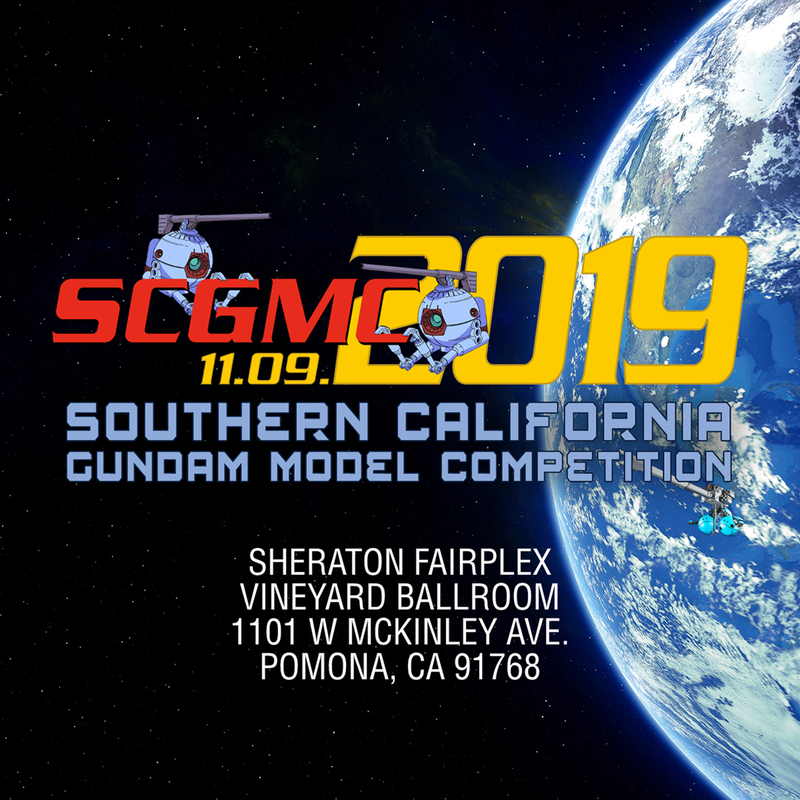 Please keep in mind that this is a suggested guideline that we have our judges follow, and since model building is so subjective, the exact criteria each judge follows will vary. We use a point system with a maximum points of 50 – so if there is a perfectly build kit, it would get 50 points. From here, the first two sections is a demerit system, each kit starts off with 40 possible points, and for each issue, points are deducted. Again, this is just a guideline that our judges follow, the specific point values will vary from judge to judge. After the above two judging criteria is completed, the following points can be earned. Starting with 0 point, and additional 10 points can be gained following the guideline below. Again, the exact point values will vary from judge to judge. Modifications and other advanced techniques are how a model can stand apart from the field, although if executed poorly, they can hurt your score based on the above criteria. Successful use of some advanced techniques is expected if you want to win in Advanced or Expert. Although this guideline may sound harsh, the ultimate goal we at ThoseGundamGuys want is to get everyone building better, increasing their skills, creating inspiration, and just pushing the envelop for challenging one another!